Surprise your loved ones on Kuredu! Enhance the Kuredu Experience / A superb selection of gifts! Whoever gave you the friendly advice that you should leave your holiday in the Maldives to chance, hasn’t been at Kuredu Resort & Spa. With a bountiful choice of experiences to cater for everyone’s preferences, Kuredu will enthrall you with much more than leisurely strolls along the whiter-than-white beaches and carefree relaxation in the breezy shade of your villa. Make the most of your time in paradise and plan your long-awaited break in advance with our cherry-picked gifts. 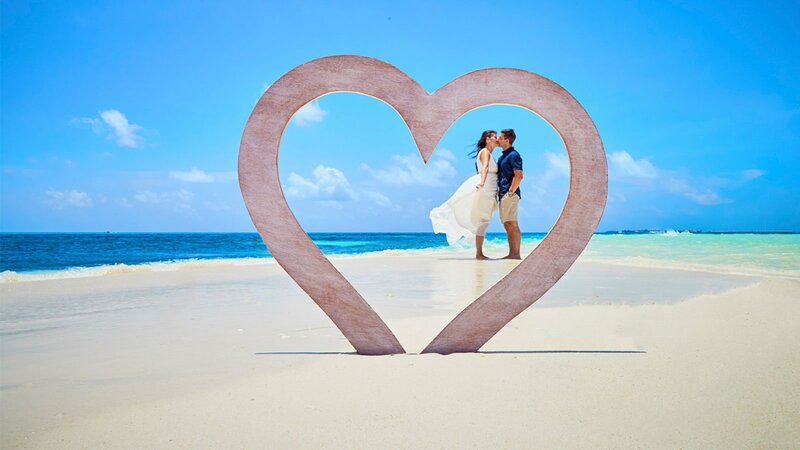 Kuredu Gifts allows you to pre-book the resort’s trending experiences – for yourself, for your Kuredu companion, or as a gift to someone you care about and wish them nothing less than a spot-on holiday in the Maldives.